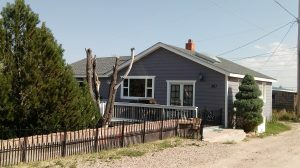 Are you moving to Cheyenne WY? Check out 301 Vaughn Ct! This home is located on a quiet cul-de-sac just off of West Fox Farm Road right off I-80. It is a well loved home that has just hit the market. 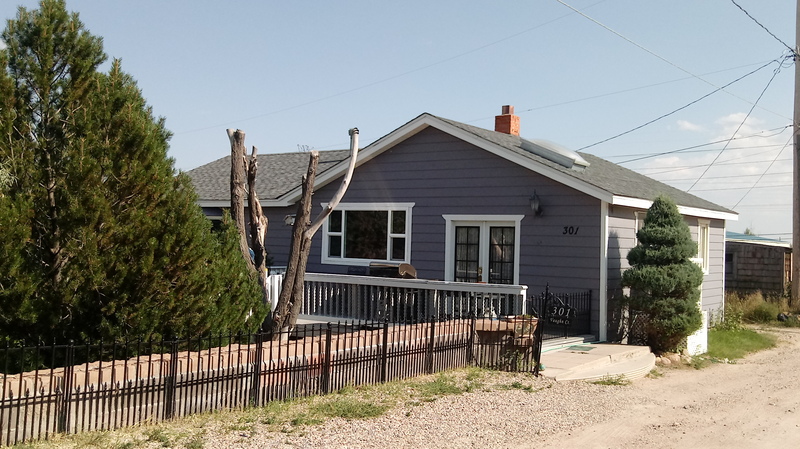 With 1536 square feet, this is a great starter home or even an investment property. Three large bedrooms and two full bathrooms make this cute little home ready for you and your family. The property is almost double the normal size lot and comes with a greenhouse, a 10×13 utility shed and a four car attached garage. Currently part of the garage has been converted into a large workshop, but the interior walls can easily be removed. However, if you choose to keep the workshop, there is a large heater that keeps it toasty even on long, cold Wyoming winter nights. I am the listing agent on this home. The home is a ranch style with two bedrooms and a full bath on the main floor. A third bedroom, full bathroom, and laundry room are on the basement level. The kitchen has granite countertops and there is a wood stove ready to fire up once you get it fitted to the chimney. The eat-in kitchen is not large, but has nice white cabinets and large windows that provide lots of light. Lots of storage areas throughout the house. The entire property is fenced and there is room to design plenty of garden features. Here is a link to the home at 301 Vaughn Ct. Call me today to schedule your own viewing at 307-286-0396 or email me at WYHomeSales@gmail.com. My specialties include military relocation moves, residential sales, new construction, townhomes, land and commercial properties. When you need a great realtor working for you, call Mark Escalera.